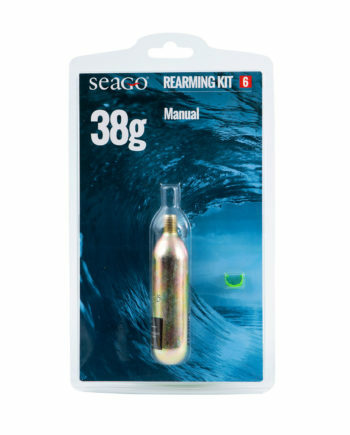 NOTE: whistle and oral tube do not come with item, this is for illustrative purposes only. 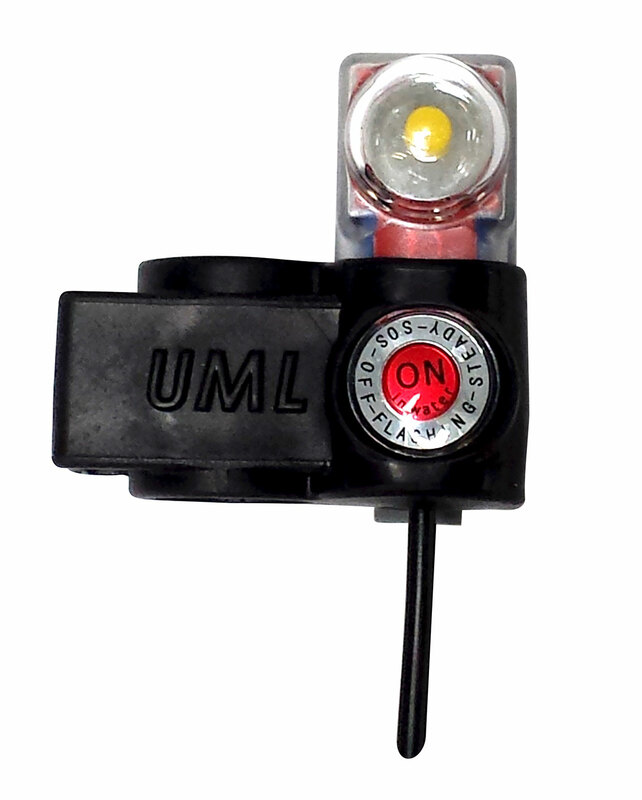 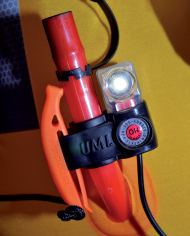 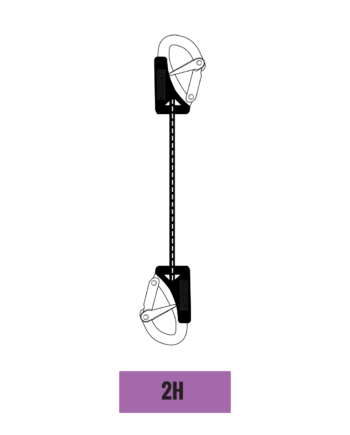 The new 2018 ISO certified 2 hook safety line with overload indicator. 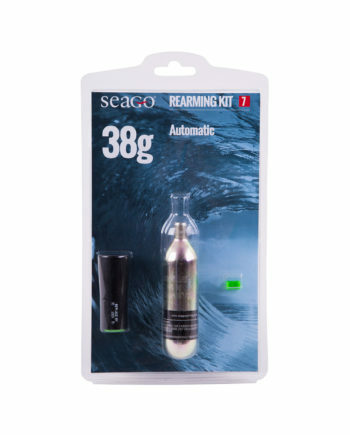 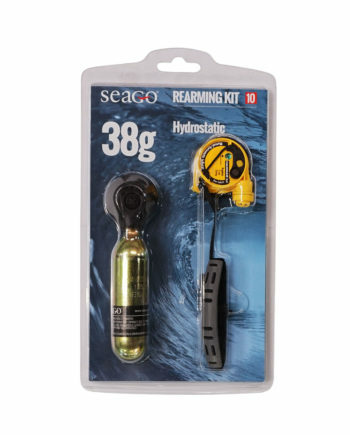 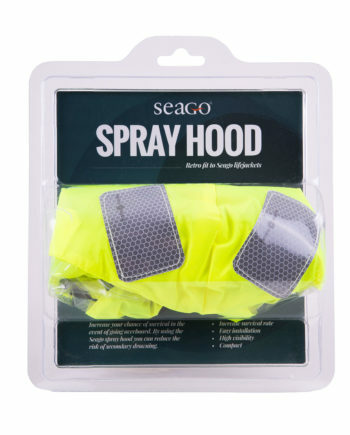 The Seago spray hood is a retro fit hood for your lifejacket giving that extra barrier of protection. 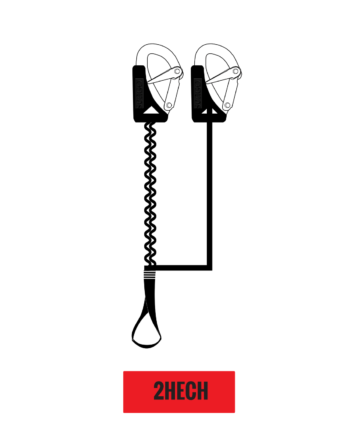 The new 2018 ISO certified 2 hook elasticated safety line with cow hitch and overload indicator.